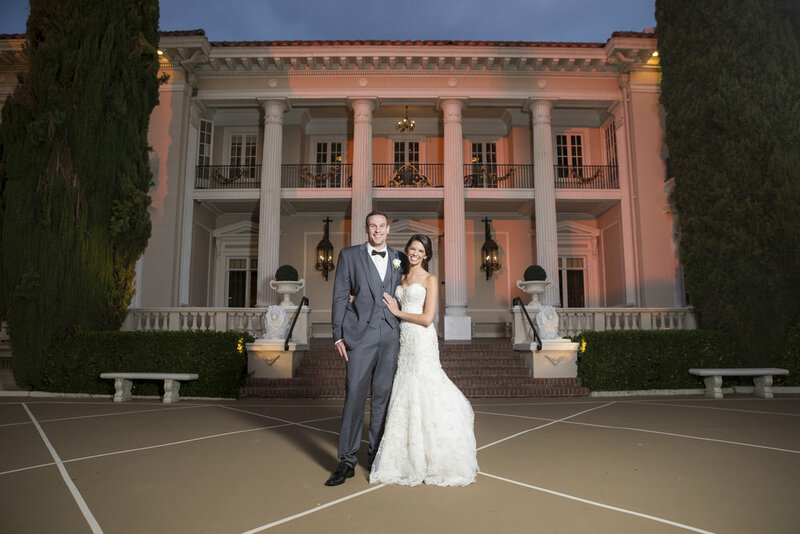 San Francisco wedding & NBA photographer Jack Arent is a lighting specialist and has a lifetime of visual training having been raised by deaf parents. We are known for creating timeless imagery through fashion photography lighting techniques, journalism coverage and emotional image capture that tells your perfect story. Learn more about our signature style of image capture and portrait lighting. See what custom retouching and Photoshop techniques can do for your wedding book images. Click to read the interview: Digital Trends web magazine features wedding and NBA photographer Jack Arent. Thank you! We will contact you with additional info and benifits via email!